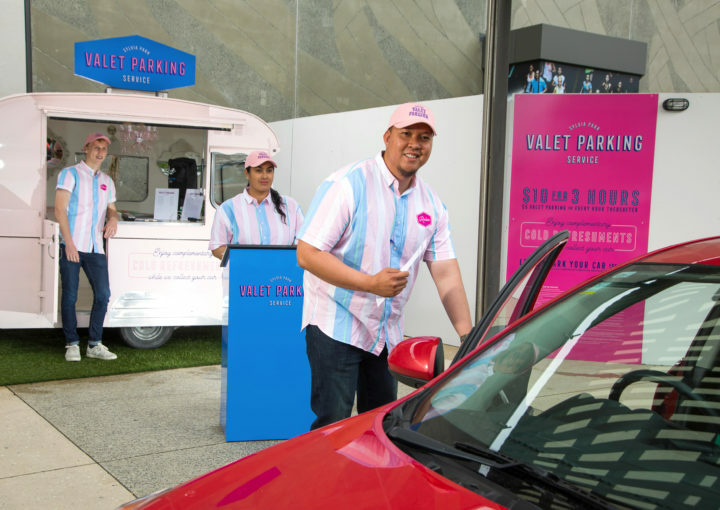 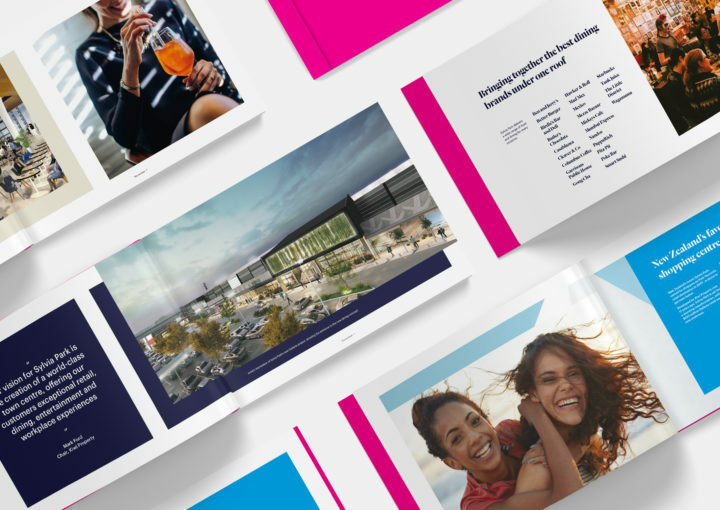 We’ve been busy working with Sylvia Park creating a bold identifier for their exciting new development – adding an additional level of international and national retail stores, new dining concept and multi-level carpark. 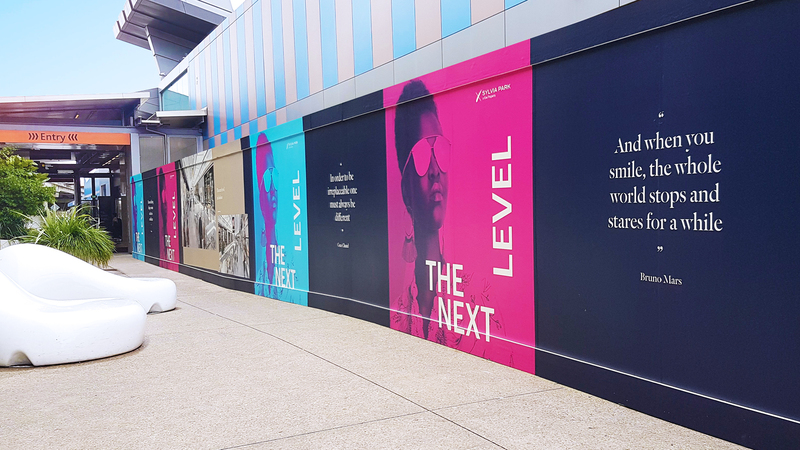 ‘The Next Level’ identifier is forming part our large-scale hoarding system going up now as the development progresses! 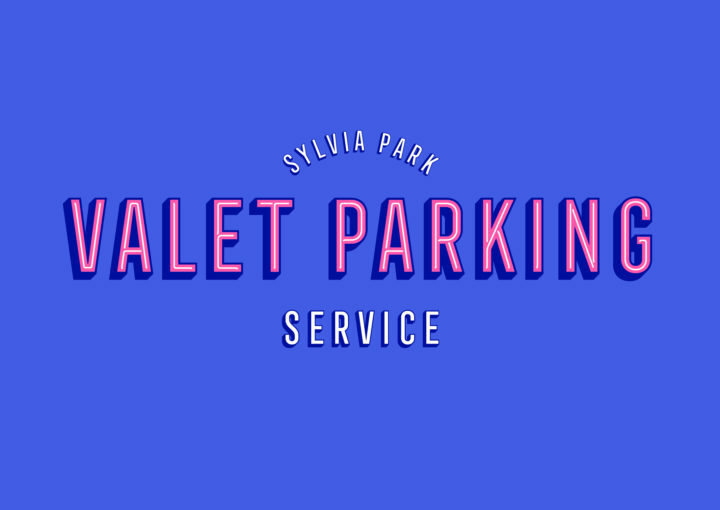 You can see more of our work with Sylvia Park here.